There is a new addition to Seattle’s luxury penthouse inventory. 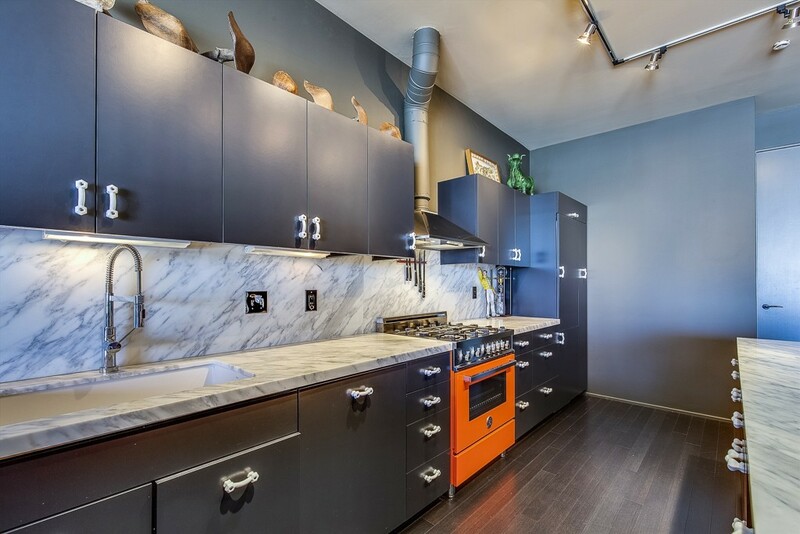 This penthouse condo on Capitol Hill just hit the market over the weekend. Its offered at $2,200,000. It has 2,258 sq. 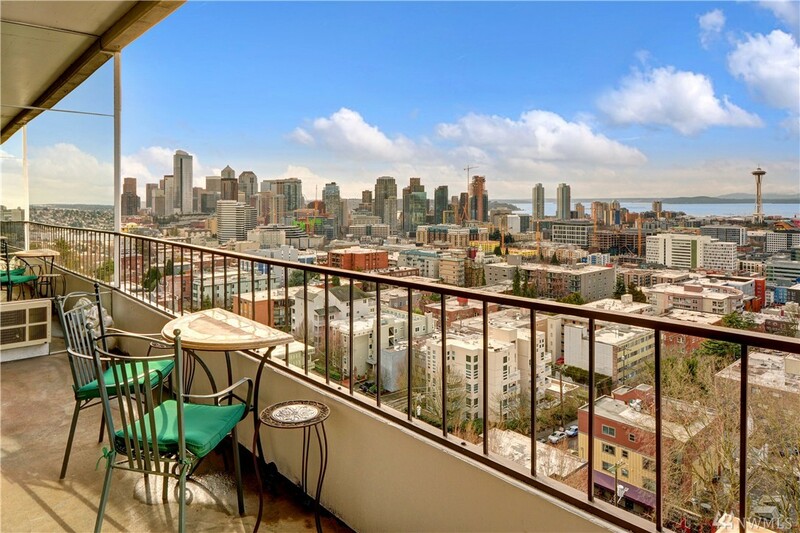 ft. with big views of Downtown Seattle, the Olympics, The Sound, Space Needle and Lake Union. The unit has custom lighting, floor to ceiling windows, 2 balconies and a spacious floorplan. It kitchen looks pretty fantastic as well. The unit has an open house today from 10:30am – 12:3opm. 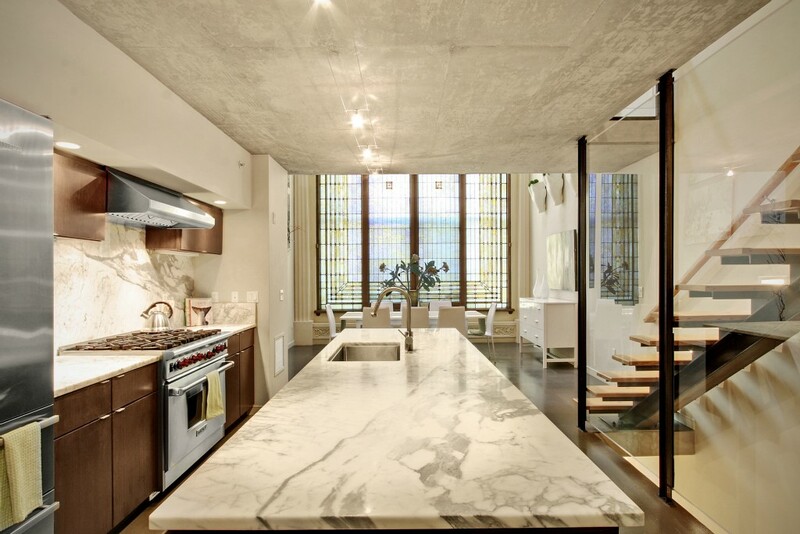 This is the second eye-popping Seattle penthouse to hit this week. 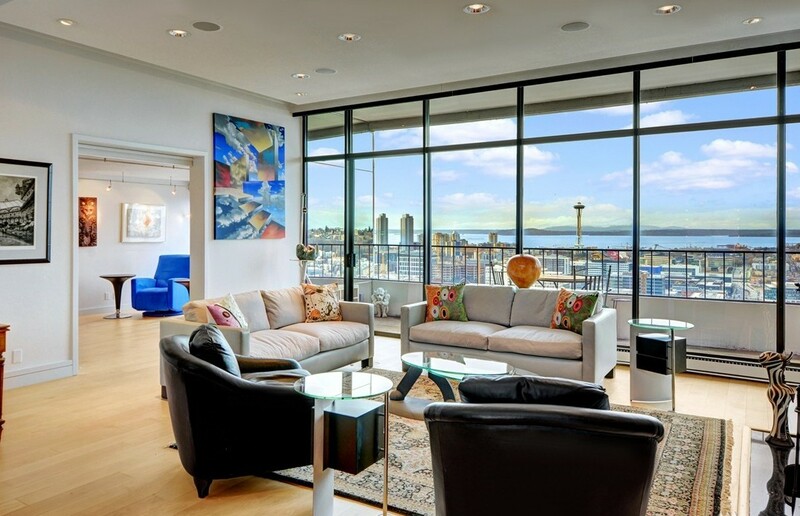 See Seattle’s luxury condos here. There is a beautiful penthouse on Capitol Hill that just went pending (under contract). It was on the market for just 60 days until a buyer was indentified. 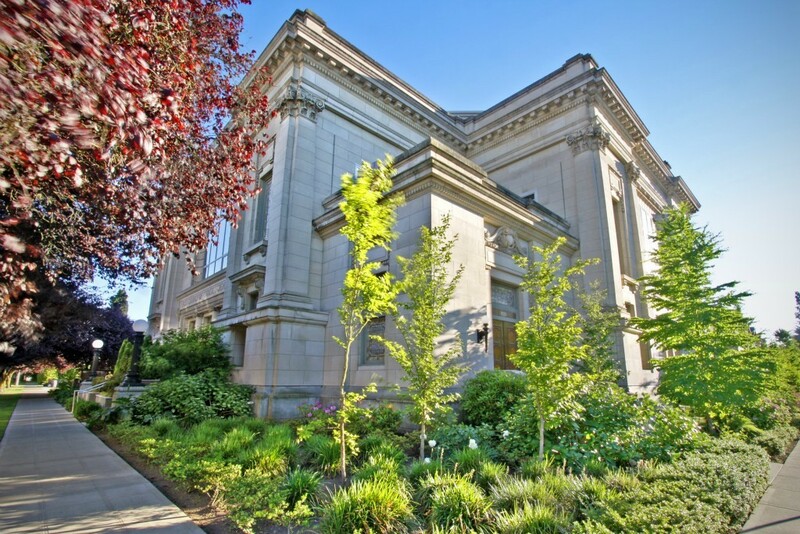 The Harvard area of Capitol Hill has always been a popular location with luxurious properties (both condos and homes). 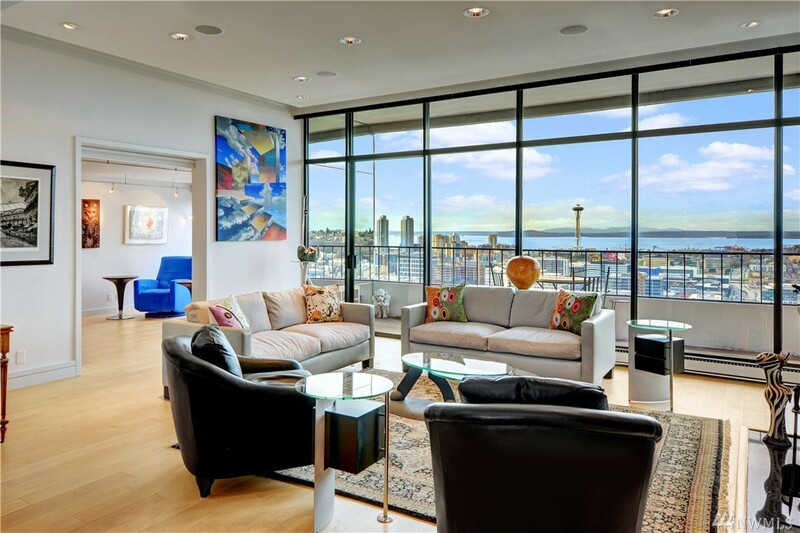 The asking price of this Seattle penthouse was $2,650,000 or 1,121 per square foot. It will be interesting to see what it sells for. Stay tuned. 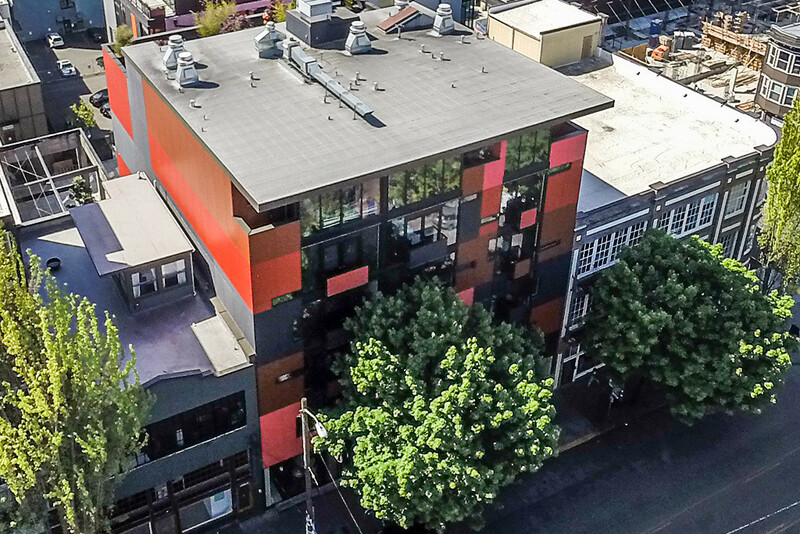 It’s not everyday in Seattle that you see a 3,491sf penthouse – 909 E Newton St #C-5 just hit the market for $2,575,000. The Seattle condo offers 2 bedrooms, 2.5 bathrooms and some killer views. The building has just 9 units and was delivered in 1978.